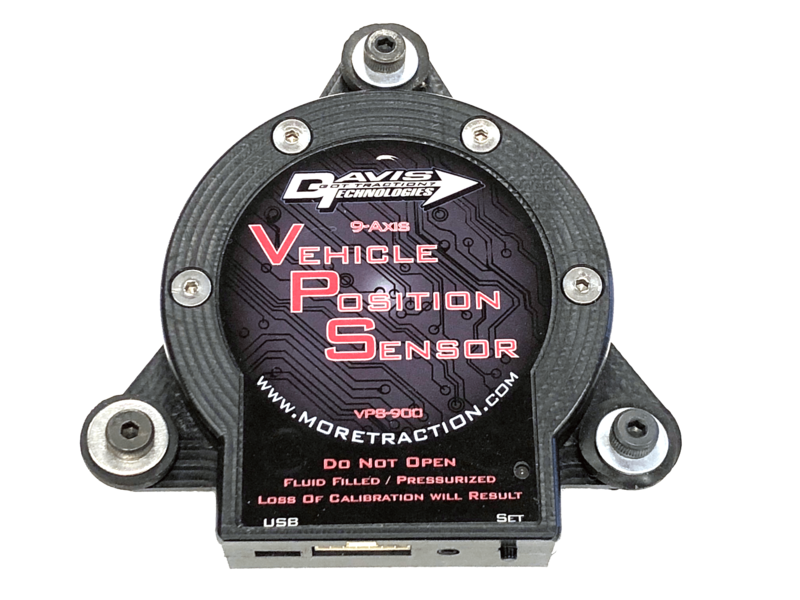 The Vehicle Position Sensor was designed specifically for racing. With over 3 years of development and testing, the VPS has proven itself to give the most accurate data available. 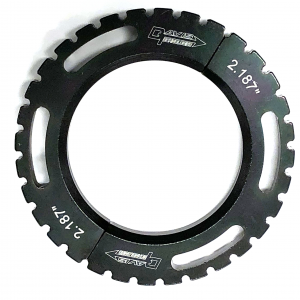 The VPS utilizes an advance mounting system designed to limit the vibrations the internal sensors are subjected to. This allows the data to remain unchanged by filtering methods that affect the accuracy of the data. 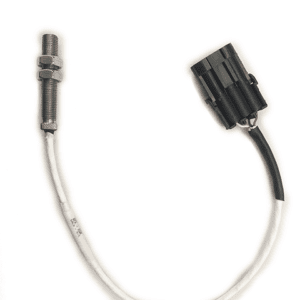 Most systems available today simply have accelerometers and gyros mounted directly on the circuit board of a data system or EFI system, where vibrations play havoc with the measurements. To help reduce vibrations even further as well as stabilize internal temperature swings, which greatly affect gyros, the VPS is fluid filled and temperature controlled. No other system available does this. The VPS can be used simply as an add on to your current data system and using that data to control various situations, such as excessive Pitch, Roll or Yaw. The control strategy can be implemented via an existing EFI system already installed in the vehicle, or by adding features from Davis Technologies such as Wheelie Control or Self Learning Traction Control to the VPS. By adding these additional features, the VPS can be installed in a car and easily have features such as Wheelie Control, Self Learning Traction Control and data. This is very useful in vehicles that dont have EFI systems already installed. The VPS can add advanced features such as Wheelie Control & Traction Control to a car with a carburetor and standard ignition box for a much smaller investment that most EFI systems. 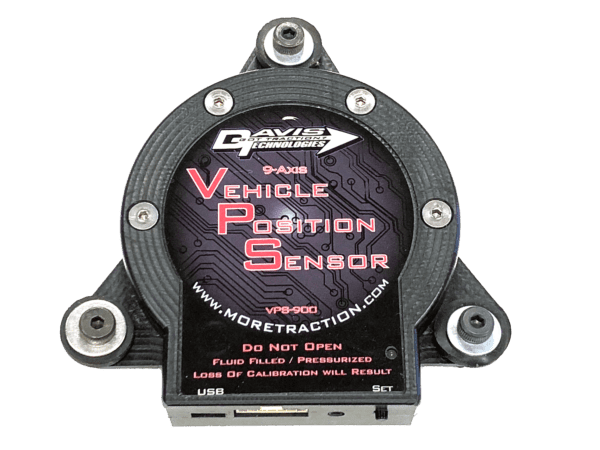 The VPS integrates easily with other Davis Technologies products such as the Profiler or Profiler EFI Module to add high resolution data and Wheelie Control. When used with a Profiler, the touch screen built into the Profiler is used to control the VPS, so no need for the optional Remote display.